Compression sacks (or dry bags) are highly useful on backpacking, camping, kayaking, and hiking trips because they can help lighten your load. They're also great for travel because they can instantly create more space in your luggage. 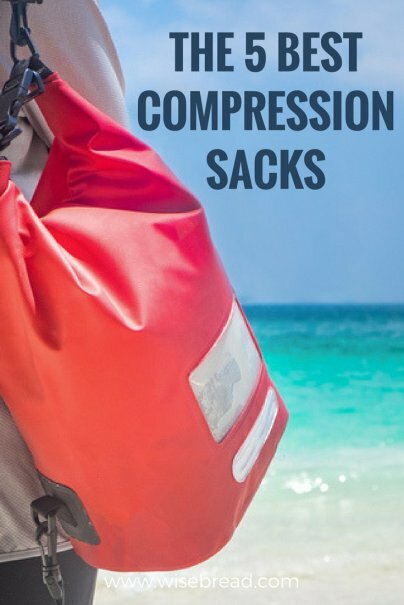 What is a compression sack? A compression sack is a bag made of durable material that can compress and protect the items placed inside. You can stuff your sleeping bag, clothing, linen, and other gear inside, quickly compress it, and create more space in your pack or luggage. 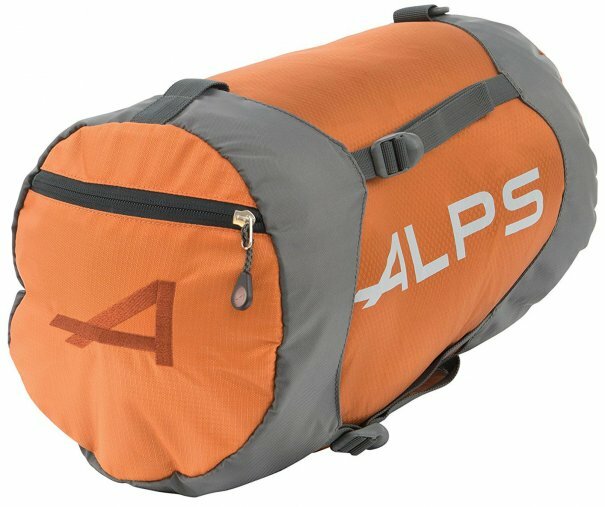 Amazon's Choice for compression packs, the durable ALPS Mountaineering Compression Stuff Sack is backed by a limited lifetime warranty. It features a top lid with zippered pocket, bottom handle with D-rings, reinforced stress points and seams, and lightweight ripstop fabric. It's available in a range of colors and sizes, has more than 500 five-star reviews on Amazon, and is frequently recommended online. The durable Sea to Summit eVent Compression Dry Sack has a roll top closure with a lid and four straps to help evenly compress your items. The unique design allows air to be pushed out to compress, without a valve. It features air-permeable eVent waterproof fabric and waterproof double-stitched and tape-sealed seams. It's frequently recommended online by publications like OutdoorGearLab. The Sea to Summit Ultra-Sil Compression Sack is another highly reviewed option from the trusted brand. The GRANITE GEAR Rock Solid Compressor has a unique design that evenly distributes the stress of compression, so there's no bulging. The durable bag is waterproof, but not a wet bag. It's frequently recommended online and is available in a range of sizes. 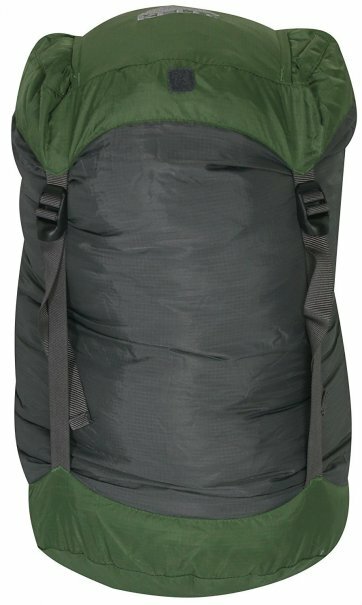 The Kelty Compression Stuff Sack can be conveniently buckled to the outside of a pack. It features four vertical compression straps with quick-release buckles, a hidden storage pocket, self-stuff storage pocket, and water-resistant nylon ripstop material with DWR finish. It's available in various colors and frequently recommended online. 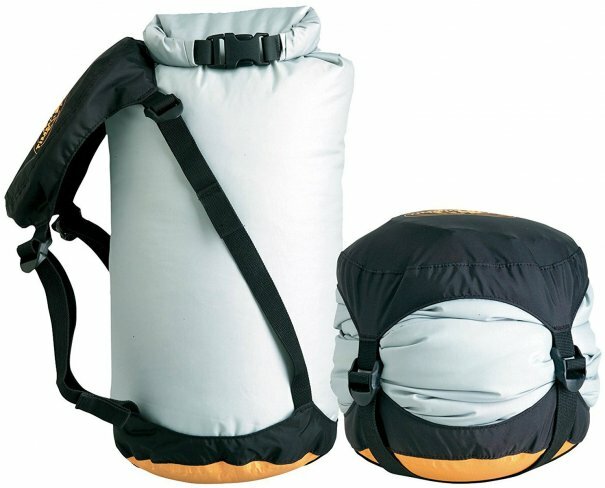 The Outdoor Products Pack Ultimate Dry Sack is designed to protect your items from the elements. It has soft, flexible polyurethane-coated ripstop fabric, a watertight roll-top closure, and watertight, double-stitched, tape-sealed seams. 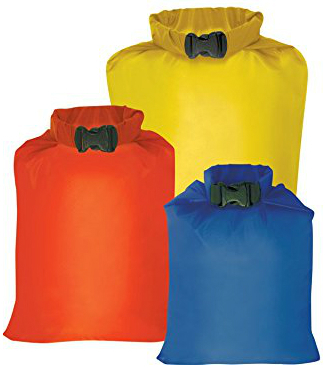 The pack of three lightweight dry sacks has more than 600 five-star reviews on Amazon. And those are our recommendations for the best compression sacks. As always, be sure to check Wise Bread's Buying Calendar to learn when and how to buy just about anything!